There are numerous sites and phone apps to lookup chords, but there’s still a point to knowing the theory behind how chords are constructed. And it’s really not that hard. Pick a key and start with its major scale, and then just follow the templates to which notes of the scale are used in the different kinds of chords. Major chord: note 1, 3 and 5 from the scale. Minor chord: 1, lowered 3 and 5. 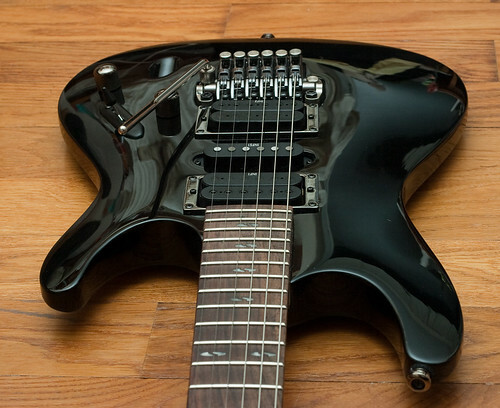 More Chord Theory: Power Chord Variations Modes, Keys, Chords – a Lot of Theory at Once Seven String Primer How Do You Get Started Playing?